Who needs new shoes?? I sure do! Famous Footwear is offering 15% off with this coupon during their sale through 12/24. 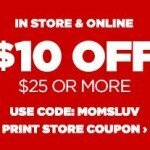 Take 15% off your entire purchase at Famous Footwear. 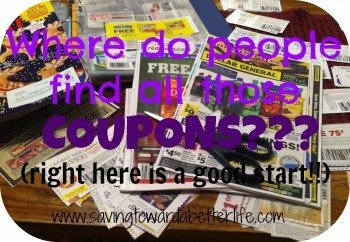 Print your coupon to shop in-store. Or shop online with coupon code FROST15. 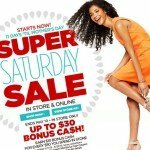 $50 off $100 purchase at Tommy Bahama! Sign up to save $50 off a $100 purchase at Tommy Bahama! Sweet deal! Don’t forget you can find all the latest Christmas Shopping Deals by clicking here or on the Christmas Deals button anytime you visit! Don’t know what to get? 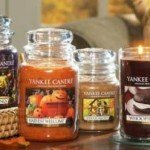 Check out the Holiday Gift Guide for ideas! Save $10 off a $25 purchase at JCPenney through October 31st! 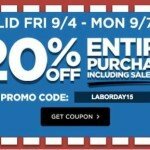 Just print this coupon for $10 off a $25 purchase of select original, regular, sale and clearance-priced apparel, shoes, accessories, fine jewelry, home, furniture, mattresses, custom blinds & shades – valid in-store OR shop online with the code SHOPNOW3 at checkout to get $10 off $25. Exclusions do apply so read the fine print. Through September 19th, head on over here to print a coupon valid for $10 off $25 select original, regular, sale and clearance-priced apparel, shoes, accessories, fine jewelry & home items purchase to use in-store. Or use the offer online with the code FALLSHOP at checkout. Exclusions do apply so read the fine print. 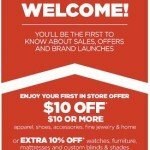 HOT Offer from JCPenney: $10 off $10 Purchase! Get mom the perfect gift for Mother’s Day and earn a little something back for yourself! Now through May 10th at Family Christian Stores, for every $50 you spend, get a $10 Savings Pass (Like Cash) to use later. 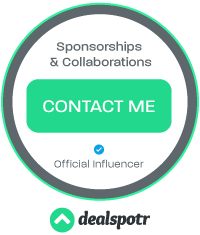 And you can enter the Duck Commander Cruise Sweepstakes. What’s better than clearance? A coupon on clearance! 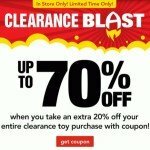 Right now, Toys ‘R Us is offering a coupon good for 20% off CLEARANCE items! Get your birthday shopping done for the next few months or stock your gift closet for a while! If you head to Toys R Us, let me know what you find!